There’s no better feeling than flashing a beautiful smile, whether you’re greeting a room full of strangers or simply looking in the mirror. A healthy, confident smile is not only essential for general health, it’s key to your overall happiness and well-being. Unfortunately, very few of us are blessed with naturally perfect teeth. There are a number of aesthetic issues that can adversely affect your smile and diminish your confidence. Do you find yourself offering little more than a sheepish grin when taking photos or meeting new people? If so, you’ve come to the right place. Our cosmetic dentist will bring out the beauty of your smile. At Dentalopolis, our cosmetic dentist excels in enhancing the beauty of your smile, ranging from small fixes to complete mouth makeovers. We’ll work with you to identify exactly what needs to be fixed and find a solution that fits your lifestyle and your budget. Worried about pain? We offer the latest methods and technology to minimize discomfort. Come see us to get the best experience in cosmetic dentistry. No matter what your issue, we have the solution that will bring out your best smile. 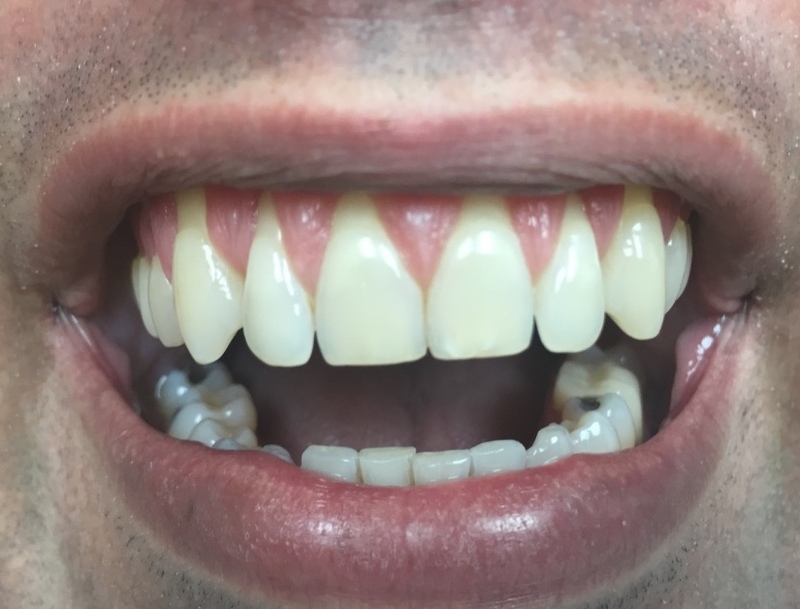 Causes: Do you have teeth that seem oddly shaped or a bit off-color? There may not be any obvious problems, but your teeth just don’t quite look right. 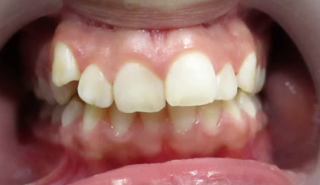 Genetics, certain medical conditions, and cavities can lead to misshapen or discolored teeth. And sometimes trauma to the mouth can leave you with a chipped or broken tooth. Whatever the case may be, our cosmetic dentist can fix you right up! Causes: Beverages like coffee, tea, soda, and wine are primary offenders in staining your pearly whites, especially with regular consumption. This is because your tooth enamel contains microscopic pits where pigments in these beverages can dig in and do their damage. Smoking, bacteria, and aging can also cause your teeth to lose their luster. 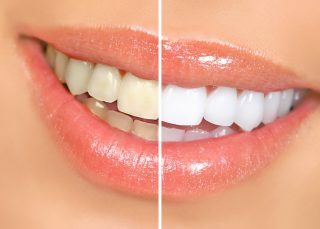 At Dentalopolis, our cosmetic dentist has several ways to restore the shine. Causes: If your teeth are in the wrong position, the culprit is usually tooth crowding or insufficient space. This generally happens when your jaw doesn’t have enough room, either from the jaw being too small or your teeth being too big. It can also be due to a disruption in the process of tooth eruption (when your teeth come in). Correcting misaligned teeth is critical to your long-term dental health and the appearance of your smile. If improperly managed, it can lead to years of hassle and frustration at the dentist’s office. Don’t worry though, because we have a cosmetic dentistry solution that will get you straightened out. Causes: Ignored or poorly treated cavities and gum disease are among the leading causes of missing teeth. 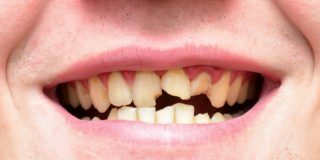 Trauma — getting a tooth “knocked out” from a fall, sporting injury, or similar accident — is another common cause. And in some cases, teeth are missing from birth or there is no adult tooth to replace the “baby tooth”. 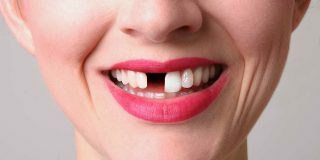 If you’re missing a tooth, we specialize in dental implants, which look and feel just like the real thing! Bridges and dentures can also replace missing teeth and restore your smile. Do you feel like too much of your gums show when you smile? Gummy smile can be caused by excess gum tissue, tooth wear over time, or disruptions in the tooth eruption process. This can be an embarrassing problem that leads you to hide or distort your smile, but there are a couple treatment options that our cosmetic dentist can offer that will have you smiling like never before! Have your gums receded, and it makes you self conscious? Recession can be caused by aggressive brushing or grinding. 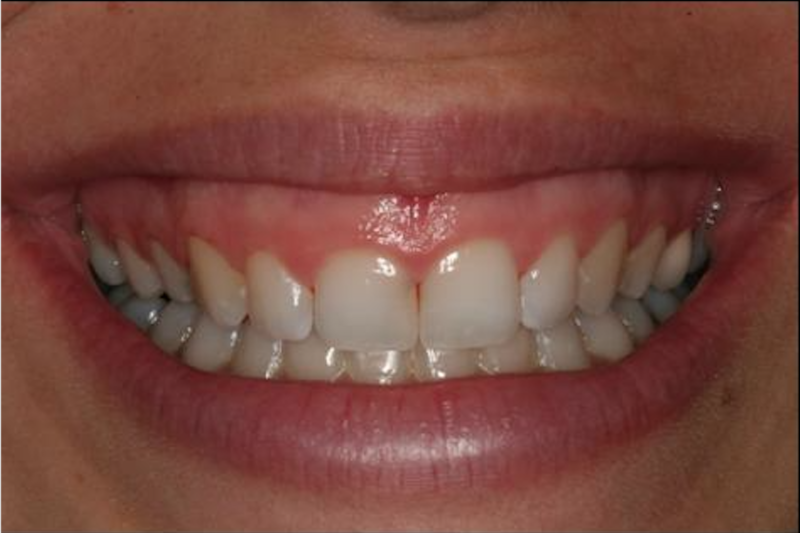 Learn more about what cosmetic dentistry solution can be done to bring back your smile! READY TO SHOW THE WORLD YOUR SMILE? Come see the Dentalopolis team for professional service with a friendly smile. We think you’ll agree that the Dentalopolis Difference has fundamentally changed what it means to visit the dentist. Book your appointment today!